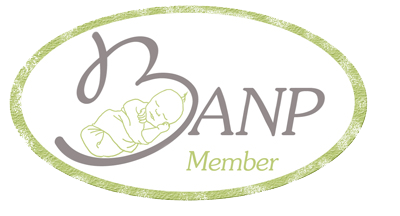 Is proud to announce that I am an official member of the BANP. The British Association of Newborn Photographers. 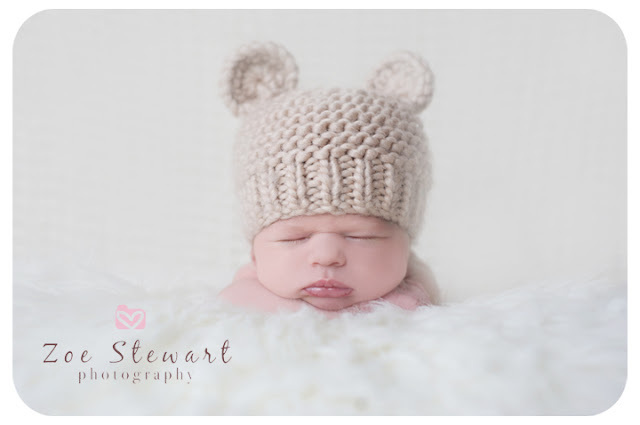 It was set up by a group of fabulous ladies who work hard and promote safety in newborn photography. It has some fantastic information for parents about newborn safety and how to choose the best photographer for you. 1) Look at the different styles of photography available, newborn photographers all differ in their posing, the amount of props they may use, the way they edit, which results in very varied images unique to each photographer. 2) Ask how much training or experience they have had. Both are good to have, but those with plenty of experience will have learned lots along the way. Equally, newborn posing workshops are specially designed to teach photographers how to pose babies safely. 3) Have they photographed many babies? Ideally you want a varied portfolio, with a range of poses and lots of different colours and props which shows the photographers skill level, as well their experience. Also, look and see if they have testimonials/reviews on their website or blog. 4) When looking at their images, take a close look at how cosy and confortable the babies are. Babies should always look relaxed and at ease, and never distressed, scrunched or uncomfortable. 5) Should you go and find the cheapest? Chances are, you will get what you pay for here. Newborn photography is an intense, time consuming labour of love for a photographer. Sessions can last many hours, and rightly so. Newborns must be treated softy, gently and with huge scoops of patience. All of this will cost money, and with the right photographer, it is worth paying for. The photographer will not simply be putting your baby on a beanbag and taking a few images. They will be expertly handling , soothing and posing your baby, and then provide you with a beautiful set of images. Everyone will have a budget but think carefully before taking the very cheapest option available. Newborn images are some of the most precious you will have, so enjoy your photography experience knowing your photographer is a safe & experienced one.